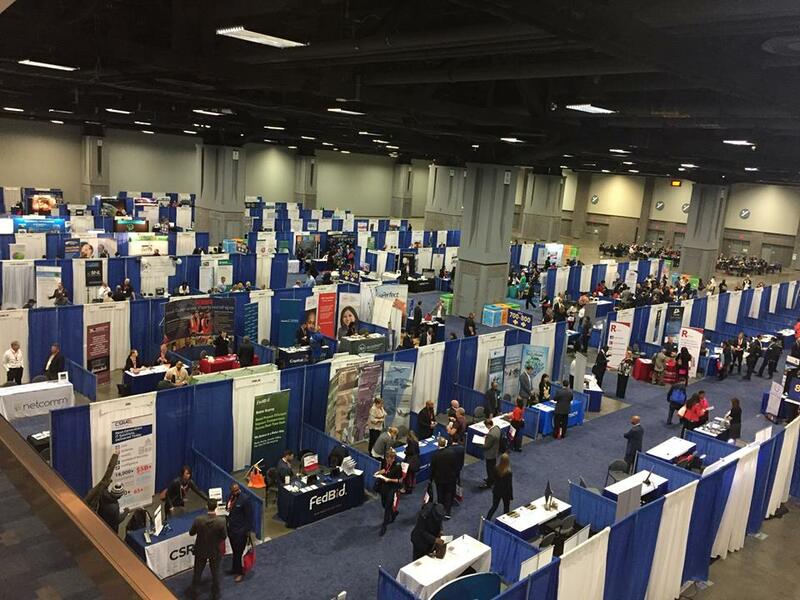 On April 19, our Marketing and Communications Specialist Ali attended the 27th Annual Government Procurement Conference in Washington D.C. While she was there she met one on one with various federal departments including the U.S. Postal Service and the U.S. Department of Homeland Security Headquarters. She also met with a number of companies and government representatives at the many booths throughout the conference. During that time, she met the Director of the Office of Small and Disadvantaged Business Utilization and he said that Circuit Media’s capability statement was one of the best he has seen (which really excited us as a team to hear!). In other exciting news, we won a contract with the Colorado Department of Human Services to create a trifold brochure for recruiting low-income families for their program entitled Working Together in which we assisted with design and copywriting!